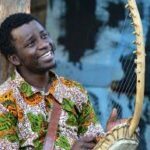 Ugandan folk singer-songwriter and Afro-fusion multi-instrumentalist, Giovanni Kiyingi, will be one of the acts to look out for during the hugely anticipated 14th Edition of Blankets and Wine happening at the Lugogo Cricket Oval on 25th September, 2016 that will have South African sensation – Mafikizolo as the lead act. 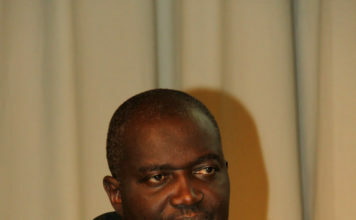 Well known for his multi-instrumentalist skills, Kiyingi plays drums, guitar, harmonica, flute, local Ugandan fiddle (endigidi), conga, adungu (a stringed musical instrument of the Alur people of northwestern Uganda), akogo (finger piano), djembe (rope-tuned skin-covered goblet drum played with bare hands, originally from West Africa), maracas (rumba music shakers) and the calabash. 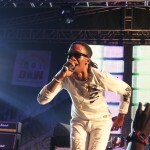 Kiyingi has performed at major music festivals like the Bayimba International Festival, Pearl Rhythm Festival in Uganda; Santuri Safari Projects Kenyatta University Cultural Exchange, DOADOA, Utam Festival, Sondeka Festival in Kenya and at the Irimba Cultural Festival in Arusha, Tanzania. 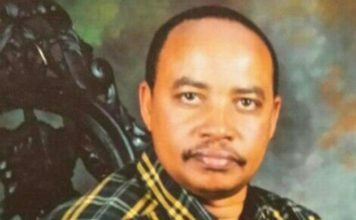 Kiyingi has performed alongside veteran artist Harry Lwanga, Kora Award winner Suzan Kerunen, multiple award winner, folk artists Joel Sebunjo, and also with bands like Ssarabi and Afrigo. 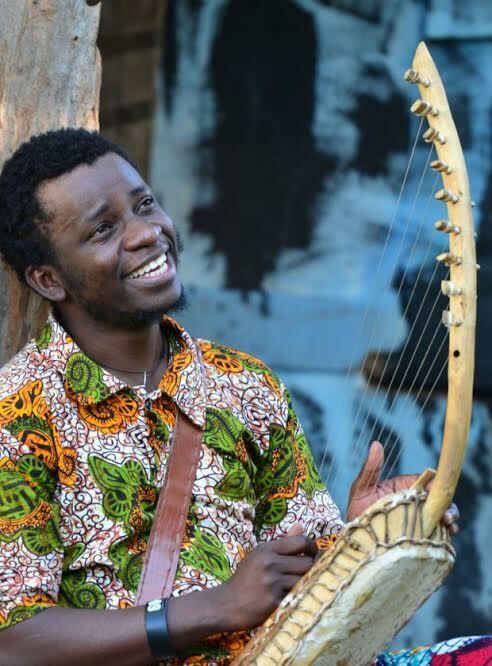 With two albums under his belt namely Essanyu Ly’omufilika (Joy of an African) and his latest Akondeere (Trumpets and Hones), he is certainly destined for bigger things. 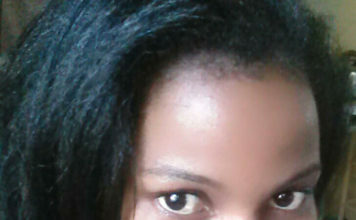 “Performing on a platform like the 14th Edition of Blankets and Wine is an entirely different audience. So I am putting in more studio time to perform my voice, and polishing up with my instrument selection so that my set can be as invigorating as it will be entertaining. Since I only recently dropped a new album (Akondeere) I will be able to maximize the huge numbers here to raise my flag even higher and gain more recognition,” Kiyingi remarked. 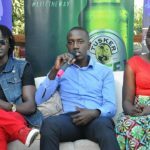 Commenting about the myriad of talent that Blankets and Wine brings to its audiences, Tusker Malt Lager Brand Manager, Alex Tusingwire said that they make it a point to have every edition remarkably different from the other. Entrance fee is 100,000 UGX at the Lugogo Cricket Oval and gates open at 12:00pm.